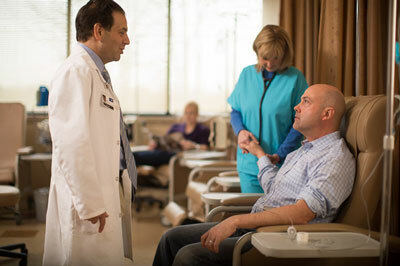 At Rheumatology Specialty Center, we treat the patient, not just the disease. We listen to you—your symptoms, your goals, your needs—and offer quality, cost-conscious care that will help you live your best life. You may come to us with a rheumatic or autoimmune disease already diagnosed, or you may have joint and muscular pain and don’t know why. Many of our patients have a condition that gives them pain or difficulty with functions like lifting items, buttoning shirts or walking. We’re here to help. In the sidebar are just some of the diseases we help patients manage. Many have symptoms and conditions that overlap, such as joint inflammation, arthritis and other issues. Arthritis isn’t just one disease—it’s inflammation (swelling) or disease in a joint (where bones come together to bend, like knees, elbows, fingers, spine).